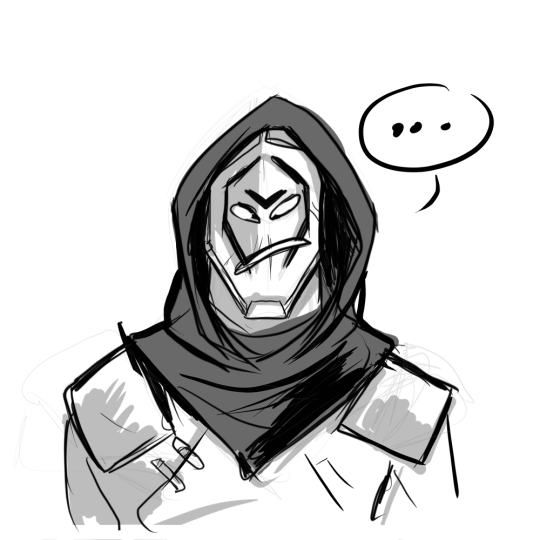 If you were expecting a higher quality sketch for an expression meme thingy from me for a guy who wears a mask 24/7 then you were sorely mistaken, lol. Don’t like this one, still playing catchup. 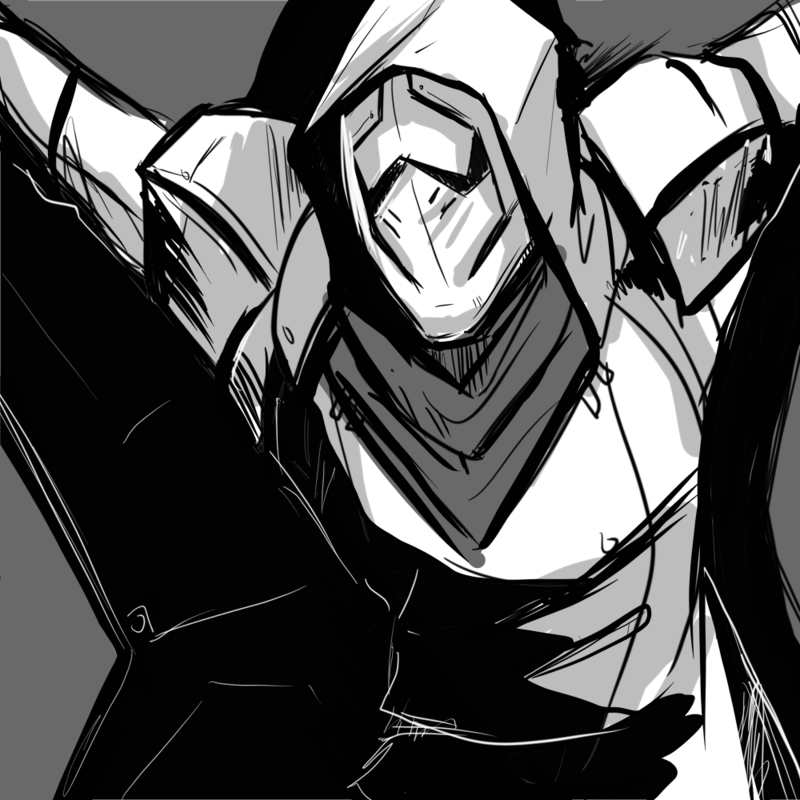 Vex stuff next!